Teacher leader roles and attributes are numerous, yet essential. Roles range from data coach, classroom supporter, school leader, resource provider, mentor, learning facilitator, instructional specialist, curriculum specialist, catalyst for change, and continuous learner. Attributes of teacher leaders: their knowledge to understand information, theories & research; beliefs about the value of specific information and/or strategies; skills they possess to apply their knowledge; aspirations and desire to engage in a particular practices; and behaviors to consistently apply knowledge and skills. We summed up our thoughts of a teacher leader through a visual reflection image (posted here). 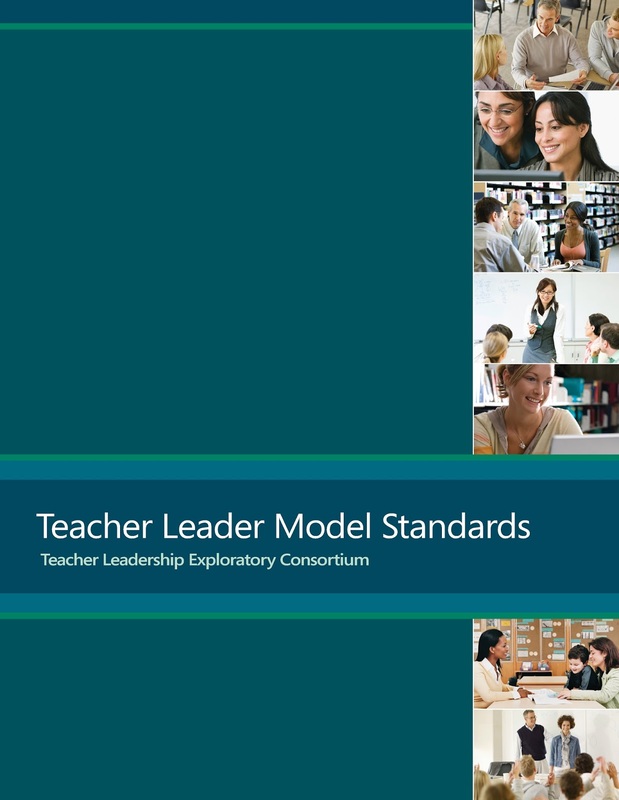 Teacher leader standards provide a framework for meaningful discussions on the knowledge, skills, and competencies expected of teacher leaders. Facilitation and communication strategies for teacher leaders are tools that will assist a teacher leader. I've listed several examples utilized below. Our facilitator, Joellen, modeled various facilitation strategies well. 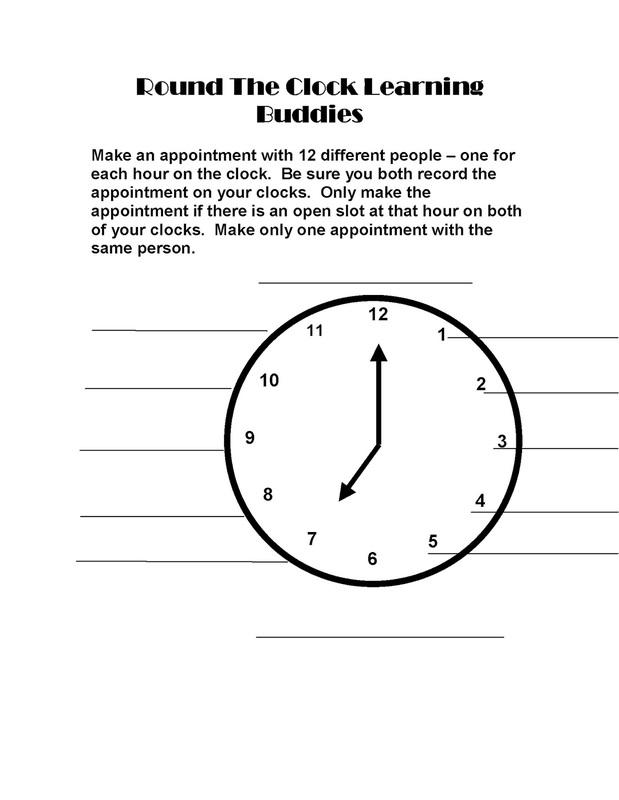 I particularly liked her learning buddies clock strategy in which she had us identify 12 individuals in the room we don't usually work with and paired us up to complete various activities throughout the 3 days. Good strategy to mix individuals throughout the event. We also reflected consistently using images and/or several key words to capture our thoughts. We then paired up with a buddy to combine our words into a "phrase." During an activity in which we watched a model school staff meeting with teacher leaders video, each table was asked to focus on a specific topic to report out on. This strategy sustained a large group of individuals' attention, but also placed responsibility (kuleana) on each group to process and share out allowing everyone to easily reflect on concepts afterwards. How will I apply what I have learned? We completed a 30 & 60 day plan, in which I plan to discuss and integrate teacher leader roles with my team and various project teams I participate in. I also plan to self-reflect as a teacher leader and how I can continue to improve in my current role at KS, including applying facilitation strategies modeled by Joellen. To date, I have already worked with Claire to integrate teacher leader roles into the Charter Schools blended and online support project we're kick starting as well as had discussion with our Tri-Campus blended ad online project team discussions as we discuss next steps on how we could better support teacher leaders at KS interested in blended and online learning.